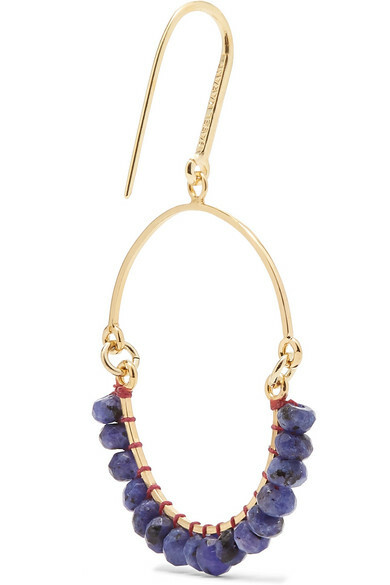 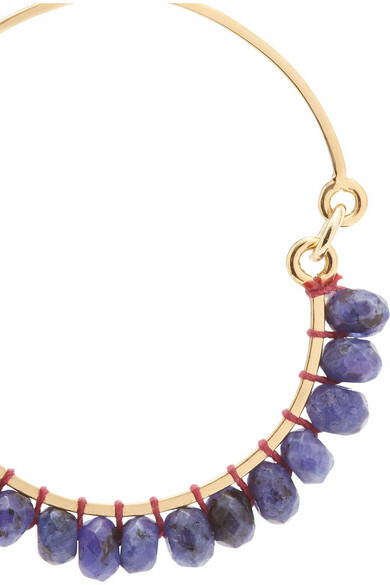 Isabel Marant's earrings are made from delicate gold-tone brass and strung with navy beads. 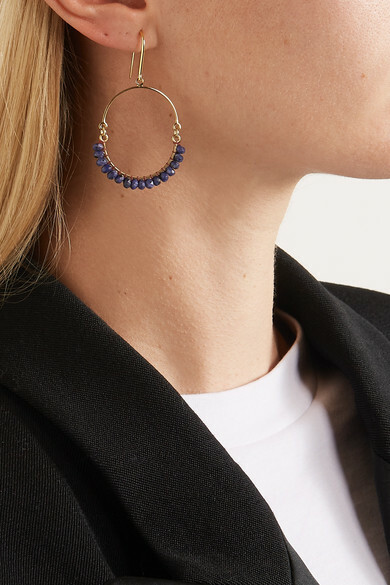 They're super lightweight, so feel comfortable to wear all day. 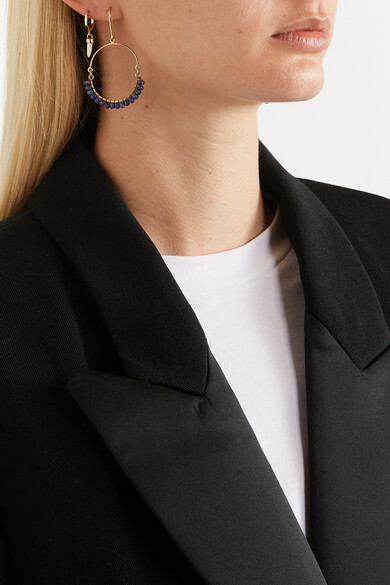 Shown here with: Isabel Marant Blazer, Ninety Percent T-shirt, Isabel Marant Earrings.